MOUNT GILEAD — Save-A-Lot, 133 Iberia Road in Mount Gilead, will close by the end of the month. 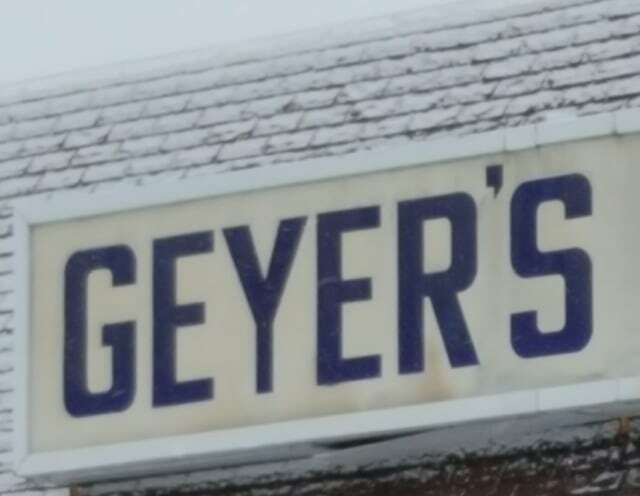 There is no new information on the status of the Geyer’s in Galion. A phone call to Geyer’s seeking comment about the Galion store has not been returned to the editor of the Morrow County Sentinel. Geyer’s opened a store in Mount Gilead in 1945. Save-A-Lot is marketed as a discount supermarket chain carrying brand-name and private-label grocery items.